As a resident of any of our Brookline apartments, you'll be able to take advantage of refreshing essentials. Each of our apartments features abundant natural light and memorable views. With ten foot ceilings, hardwood flooring (select apartments), and efficient kitchens equipped with dishwashers, it will be easy to feel at home at Princeton on Beacon Street. 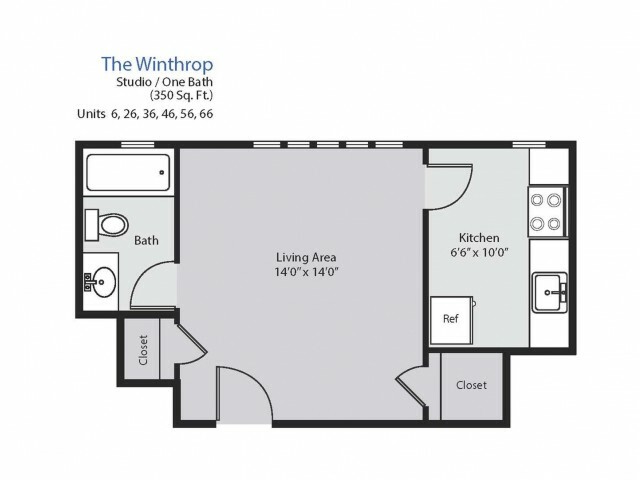 For more information about our available floor plans, stop by our office today!